The Samsung Galaxy S5 smartphone release was officially announced at the Mobile World Congress and delivers essential features within a sleek design. As the fifth generation of the Galaxy S series, the latest Samsung release showcases a Full HD 5.1 inch Super AMOLED display. With an inbuilt fingerprint sensor, the Galaxy S5 can approve secure mobile payments with a touch. Seamless functionality, futuristic features. 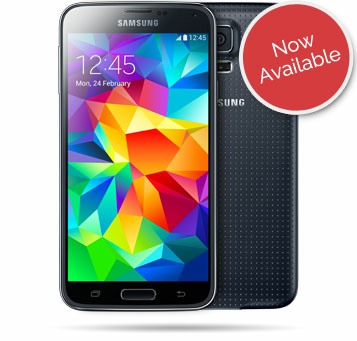 The Samsung Galaxy S5 is now available, orders yours today. Bad news. The Galaxy S5 is discontinued and we've sold all of our stock. Don't worry, we have newer Samsung releases ready to buy. Come and take a look. 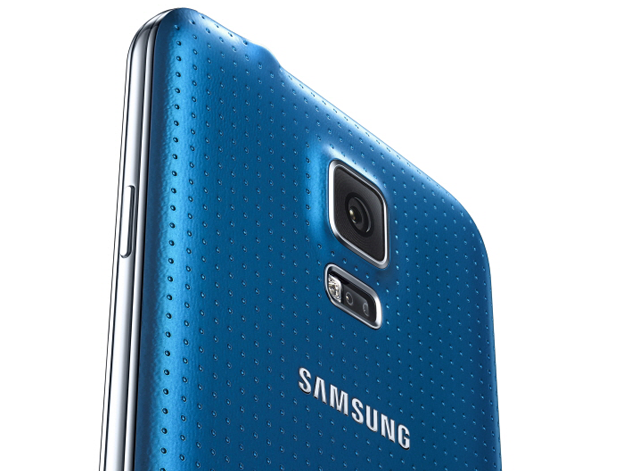 If you want to see the new Samsung features in action, take a peek at Samsung's in-depth review of the Galaxy S5. Tech blogger Frankie Vu explains the new features in this first look preview. From the heart rate monitor on the rear of the S5, to HDR Rich Tone features of the 16 megapixel camera, click play to watch these features come to life. Our smartphone reviews can be found on our YouTube channel. Why not subscribe for updates? The Samsung Galaxy S5 design is the boldest yet and sees striking colours come to life through the fashionable perforated back cover. Designed with protection in mind, the S5 is IP67 dust and water resistant too. Available to purchase in three distinct colour variants, there's a Galaxy S5 design to match your style. Choose from Charcoal Black, Shimmery White, Electric Blue. Kickback and watch a movie in High Definition on the Super AMOLED 5.1 inch display. Thanks to 5th generation Wi-Fi and 4G, the Galaxy S5 is a superfast streaming machine and won't slow you down. The efficient Android KitKat OS is powered by a responsive Snapdragon 2.5GHz quad core processor. 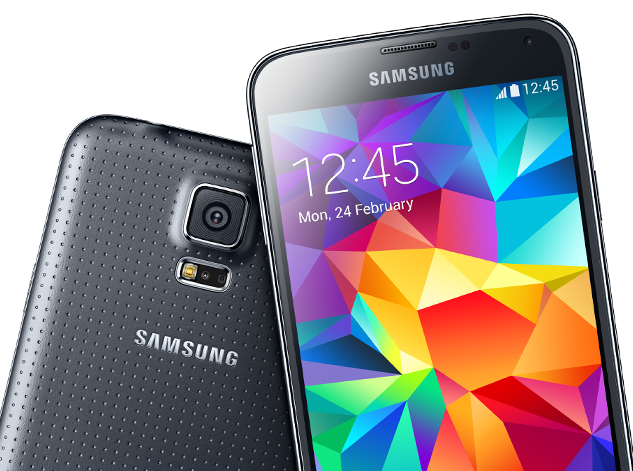 Ultimately the Galaxy S5 release delivers performance that can be relied upon. As the first smartphone release with a recognised Heart Rate Monitor, the Galaxy S5 aims to help you acheive a healthy lifestyle. 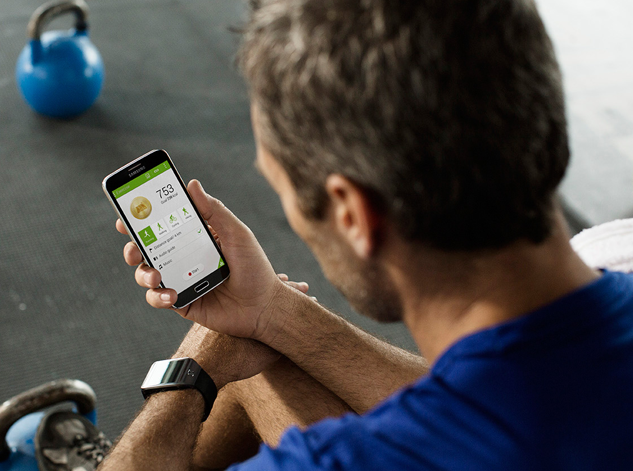 Purchase one of the new Galaxy Gear smartwatches, and your activity data can be wirelessly transferred to your Galaxy S5 and viewed on S Health 3.0. 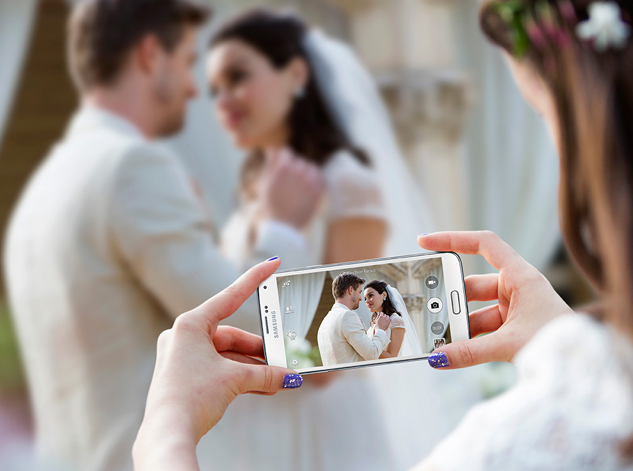 Equipped with a 16 megapixel camera, the Galaxy S5 offers an improved resolution to help you get more from your photos. With the world's fastest autofocus speed on a smartphone its possible to get sharp in 0.3 seconds. The S5 also delivers Samsung's best video recording properties yet. Enjoy advanced HDR visuals at a ground breaking resolution of 2160p.